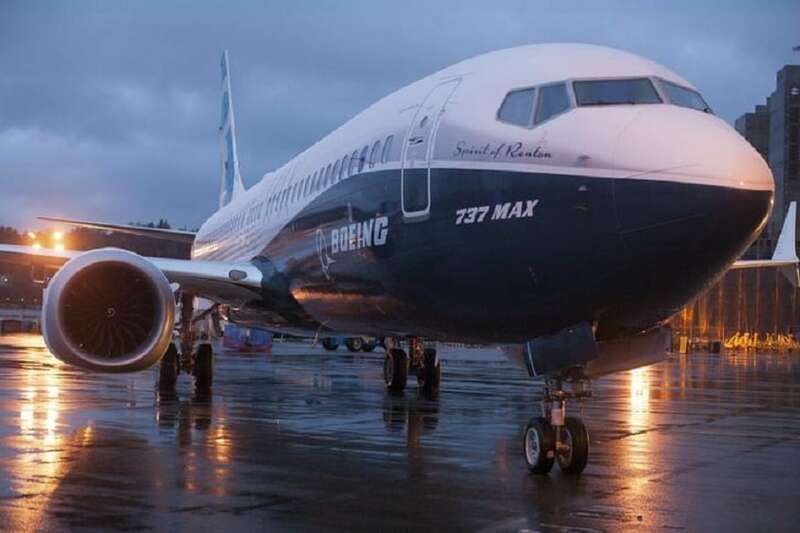 Washington: Boeing's ill-fated 737 MAX and federal regulators next week will face the first public grilling by Congress over the two fatal plane crashes in recent months. Senator Ted Cruz, the Texas Republican, called for a hearing of the Commerce Subcommittee on Aviation and Space, for March 27, with three transportation officials, notably the acting head of the Federal Aviation Administration. Boeing and the FAA are under investigation by the Transportation Department for how the rollout of the jet was handled, especially the new flight system, the MCAS stall-prevention system, which was implicated in the Lion Air crash in October. The committee will hear next week from FAA acting chief Daniel Elwell, as well as the Transportation Department's chief investigator, Calvin Scovel, and National Transportation Board Chairman Robert Sumwalt. "Understanding the circumstances that contributed to this accident is critical in developing further actions and returning aircraft to service," the FAA said.